Inside this wondrous Thinkpad machine are plenty of goodies. There is a 1.66GHz processor from Intel Core, an 80GB, 5400rpm hard drive, graphics from Intel, and 512MB of RAM. All of these are included in the price. You can purchase more memory and a better battery if needed. The battery will usually run for up to nine hours at a time. The newer ones run around $150, but it is believed to be quite worth the cost. The warranty that comes with these models usually runs around one to three years, and you can buy more if you think you need it. 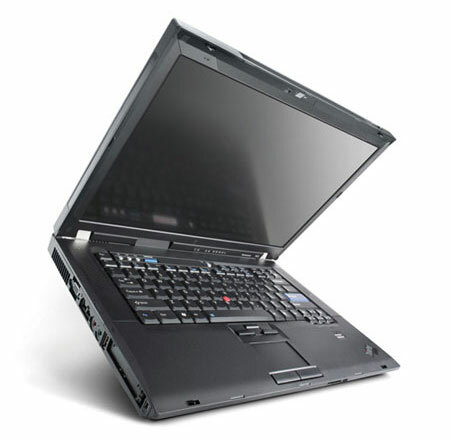 It depends on what accessories and upgrades you buy with the Lenovo Thinkpad X60. They also have a handy website where you can troubleshoot any issues you may have before going to customer service. There are also downloads you will find on this website as well as being able to chat with a customer service person. Many people like this instead of having to hang on the telephone for hours at a time. It is easier to talk to them over the Internet and fix the problem while they can tell you what needs to be done. 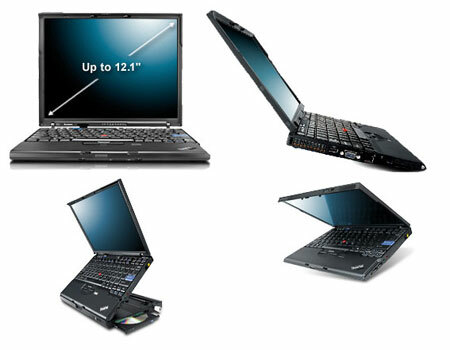 So take a ride to the store an find out what you can about the new Lenovo Thinkpad X60 portable notebook. It has many great features and upgrades that will be quite useful to you in the future.